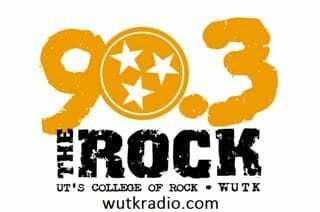 The Tennessee Volunteers are looking to pick up its third conference win this season, but the Aggies are hungry to notch their first win in conference – can they come in to Thompson-Boling and come out with the victory? The No. 24 Tennessee Volunteers got off to a hot start this season, but when conference play began in late December, they began to disappoint fans with the intensity they came out with. The Vols, who began the non-conference part of the season 9-2 with losses to only No. 7 North Carolina and No. 5 Villanova, got off to a slow start in conference play. Tennessee dropped a game to Arkansas on the road, a game in which they held a double-digit lead, and then not even a week later, fell to Auburn and the Bruce Pearl-led Tigers in embarrassing fashion, as you never want to lose to your former coach, especially when you fired him. With that being said, the Vols have picked it up as of late with an impressive victory over rivals Kentucky and Vanderbilt. Both of these games were come-from-behind wins for the Vols, as they showed lots of grit to pull them out. Rick Barnes has the Vols back on track. The keys to this game will be the role players for Tennessee. 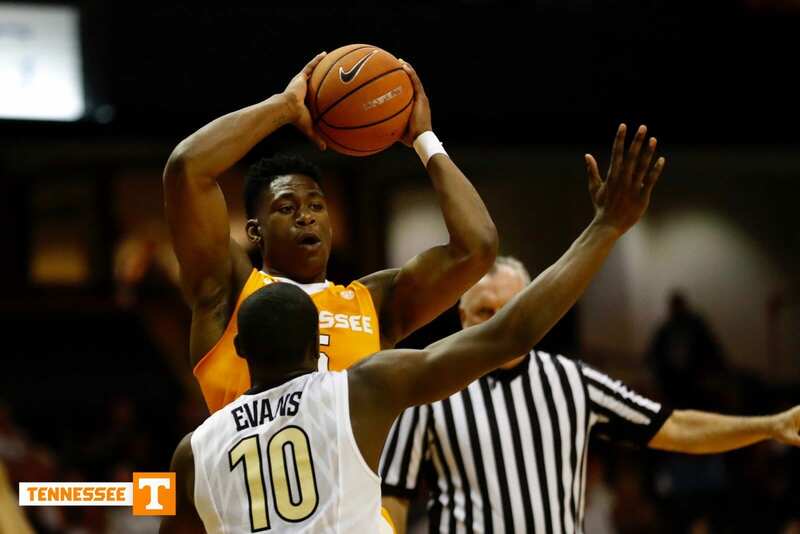 The Vols have shown they can rely on junior leader Admiral Schofield and sophomore standout Grant Williams, but when those two aren’t on the floor, things can get messy for Tennessee. Kyle Alexander will be critical in this game for Tennessee, as the Aggies have a lot of size in the front court. The Aggies average 43 rebounds per game this season and have a lot of toughness in the paint. Texas A&M big man Tyler Davis averages 14.6 points, 8.2 rebounds and notches 1.4 blocks per game this season. Davis is not afraid of the big stage, as he recorded 23 points and 13 rebounds in the first game of the season against No. 11 West Virginia. Davis also logged 21 points against Kentucky in last week’s matchup. Kyle Alexander ➡ Admiral Schofield for the 🔨@Vol_Hoops pushing Purdue early! The Vols will be excited to get their third straight conference win against the Aggies, but have been known to come out slow on Saturday games this season. The Aggies, on the other hand, are finally getting healthy after having several big time players out for the past month. Robert Williams, a 6-foot-10 sophomore, was suffering from the flu. Williams, a monster on the glass, will clean up against Tennessee if they aren’t careful. Williams averages 9.8 rebounds and 2.5 blocks per game. Starting guard Admon Gilder returned from injury against Kentucky and played 35 minutes in a one point loss to the Cats, and D.J. Hogg has returned from his suspension. Look for all three of these players to play meaningful minutes against the Vols and have big impacts. Tennessee beat Texas A&M just a season ago, 73-63. Tennessee plays host to Texas A&M Saturday at 6 p.m. EST in Thompson-Boling Arena.